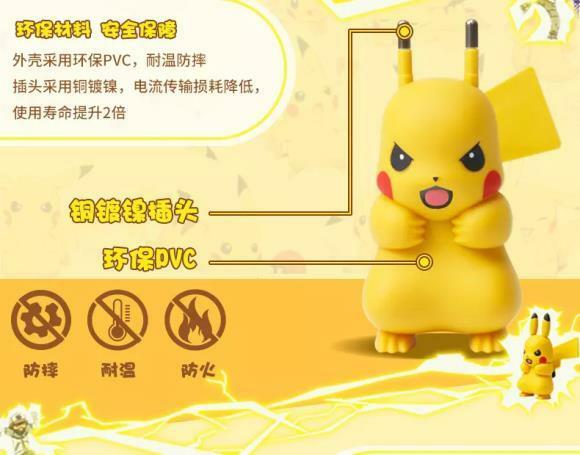 A Pikachu phone charger crept up online this week, and it puts the popular Pokémon in a very awkward and uncomfortable position. Indeed, the idea is simple. 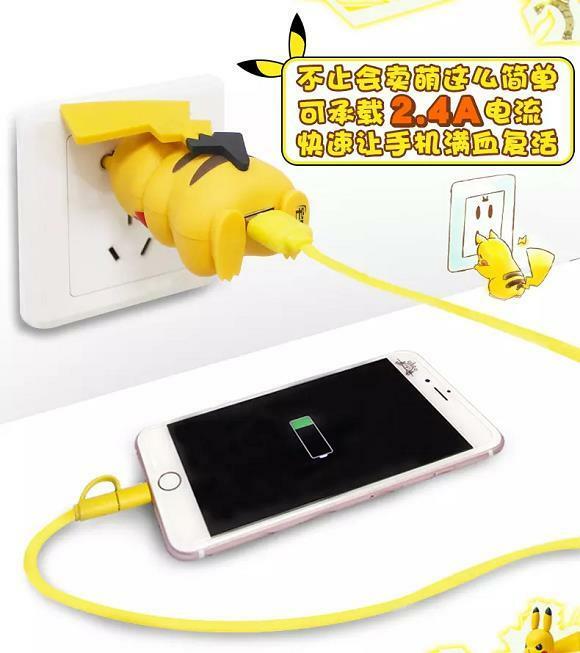 Place a little Pikachu figure by the ears in an appropriate electrical outlet, and then, jam a USB chord into an area that is in no way intended for a USB chord. 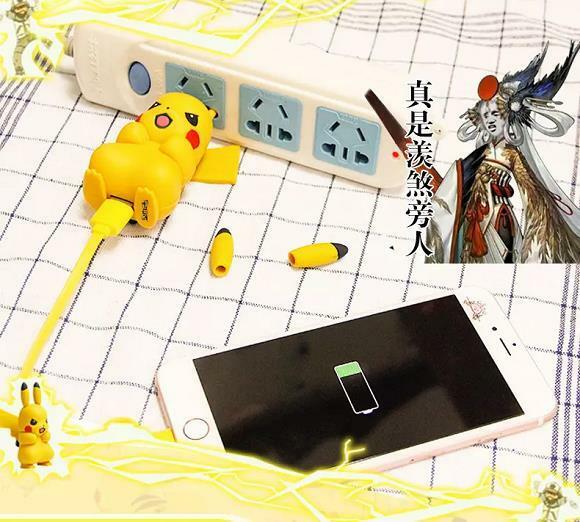 To take this brilliant story a step further, the device is actually a knock-off item from Chinese online retailer DH Gate. 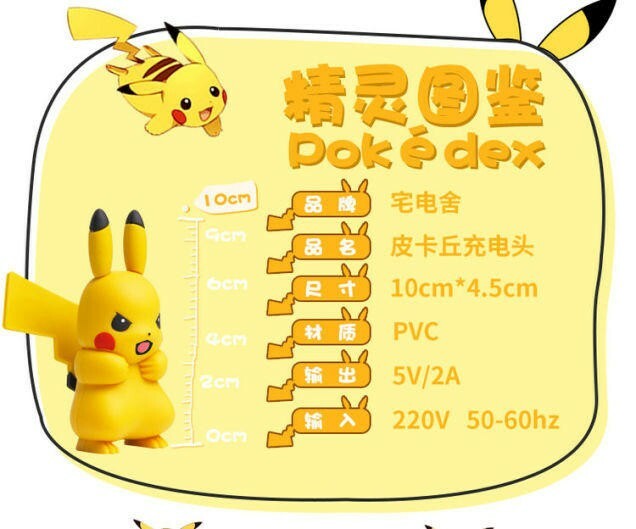 This “Pokémon Pikachu Portable USB phone charger with 1m usb charge cable” (the item’s official name) looks a lot better than the average Chinese Pokémon knock-off. 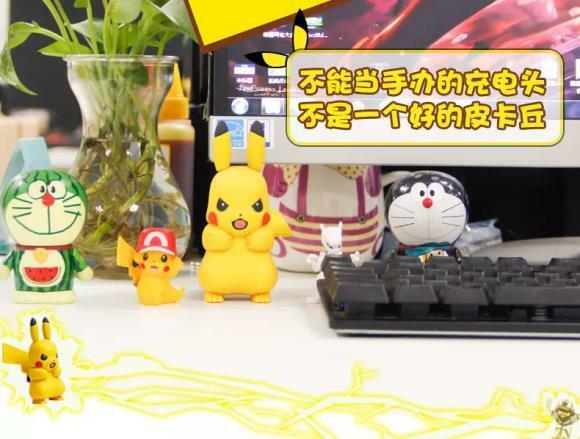 The Pokémon Company has remained silent on the matter, and no manufacturer is named on the product’s page either, leading to speculation as to where it came from. Most likely, The Pokémon Company will not be creating a copycat of the knock-off to avoid looking like it gets ideas from those who illegally infringe upon its intellectual properties. It’s a shame too because my gut tells me this would have been a huge hit, especially in Japan. The good news is you can buy it yourself on DH Gate! 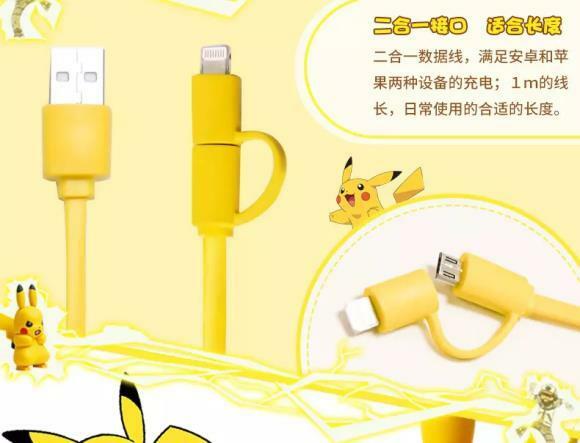 One charger costs US$25.72, but if you order 398 of them, you can dip that down to US$22.62. 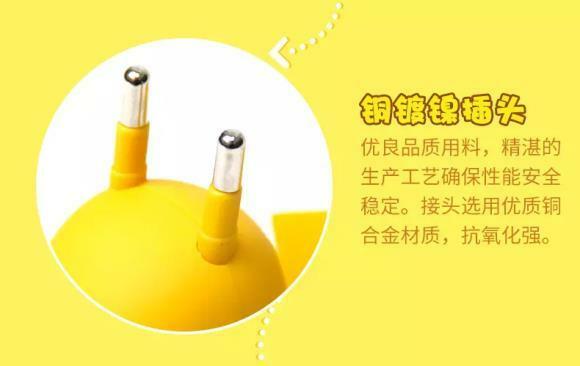 Since it is a Chinese charger, you’ll also need an AC adaptor.